Google+ is often lamented for failing to capture the attention of mainstream social network users and, almost in response to that accusation, Google is launching an interesting initiative that will see top figures from Silicon Valley participate in hangouts on the social network. For each session, we’re hoping to find 6-8 interested and interesting entrepreneurs, students, or fans of tech investing to lob questions at the respective VC’s. We’ll do 30m or so sessions, that we’ll broadcast and archive for posterity. We’ll announce each VC session with an individual G+ post… and if you’d like to be part of the interview panel, you can respond in the comments. I’ll select a group of panelists from those that self-nominate. I expect this is going to be a lot of fun! Very open to suggestions and feedback as we explore what the community (and perhaps even the VC’s) find valuable. There’s no confirmed time for the first session [update: it will be May 10, as below] but the initiative looks to be a promising one as it will not only bring members of the tech industry on to (or back on to) the platform to view the talks, but it will showcase the potential of hangouts. Hangouts are one area of advantage that Google+ has over its rival social media sites, and the company has held held numerous sessions with top influencers in the past. Well known public figures who have taken part in hangouts before include President Obama, a number of NASCAR stars, the UN Secretary General Ban Ki Moon and the Dalai Lama and Archibishop Tutu. 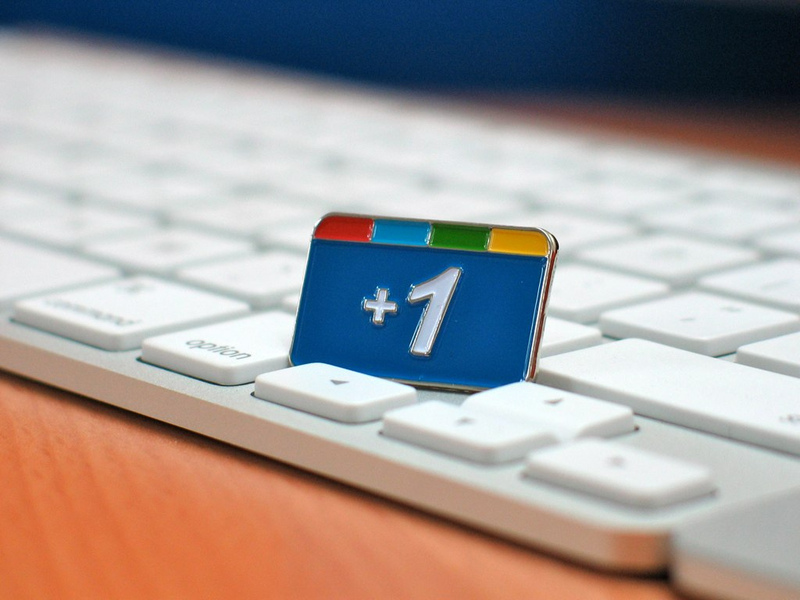 Google+ recently got its first major redesign and Google claims that the social network, which integrates with many of its products, has 170 million users. However, it is unclear how that figure is calculated and how active that userbase is. Google refutes claims from comScore than users averaged just 3.3 minutes on the site in January 2012. Update: Google has confirmed that the first hangout will take place on Thursday May 10 at 8:15am PST with John Lilly of Greylock. More details can be found on the VC Office Hours page on Google+.